MariDees has many wonderful flavors of cakes. 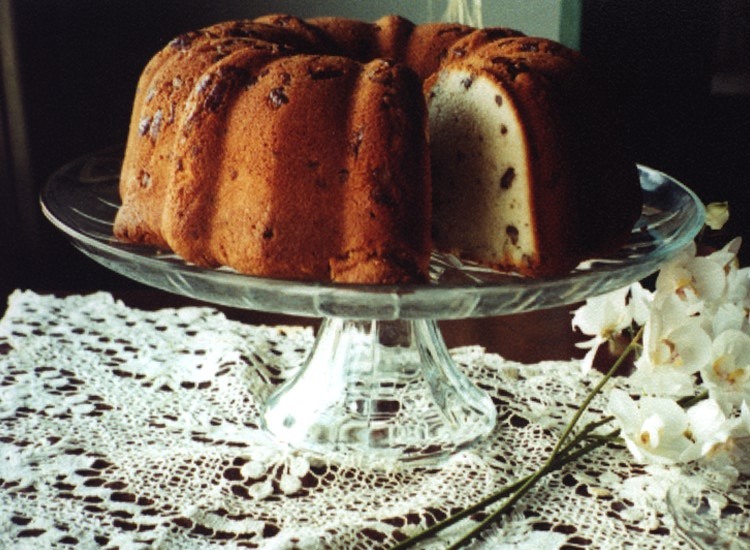 We use a combination of pure, natural flavors and ingredients to create a delicious and distinct taste in our pound cakes. No artificial ingredients or preservatives are used. 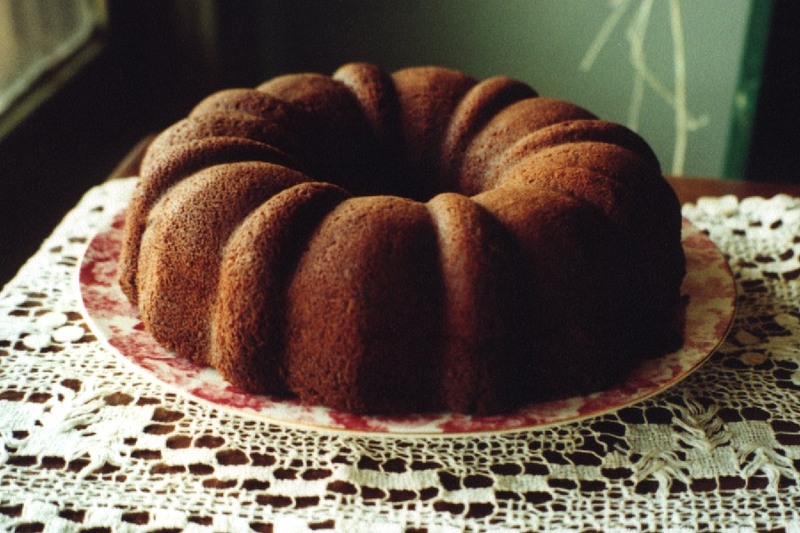 A large cake is 3 1/2 pounds and is about 18-20 slices. The medium cake is 1 3/4 pounds and is about 6-10 slices. Sauces come in 8 ounce sealed jars. We wrap gifts on request for a small charge. 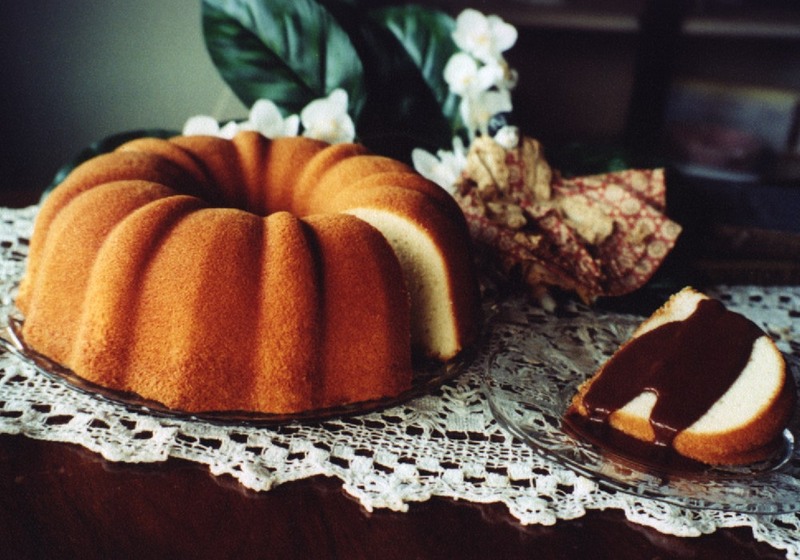 A luxuriously light treat, the Heavenly pound cake is by far our most popular. Served with one of our fine toppings or sauces its easy to see why our customers reorder this cake over and over. This cake is so good it will bring out the chocolate lover in everyone. It’s rich taste is almost sinful. 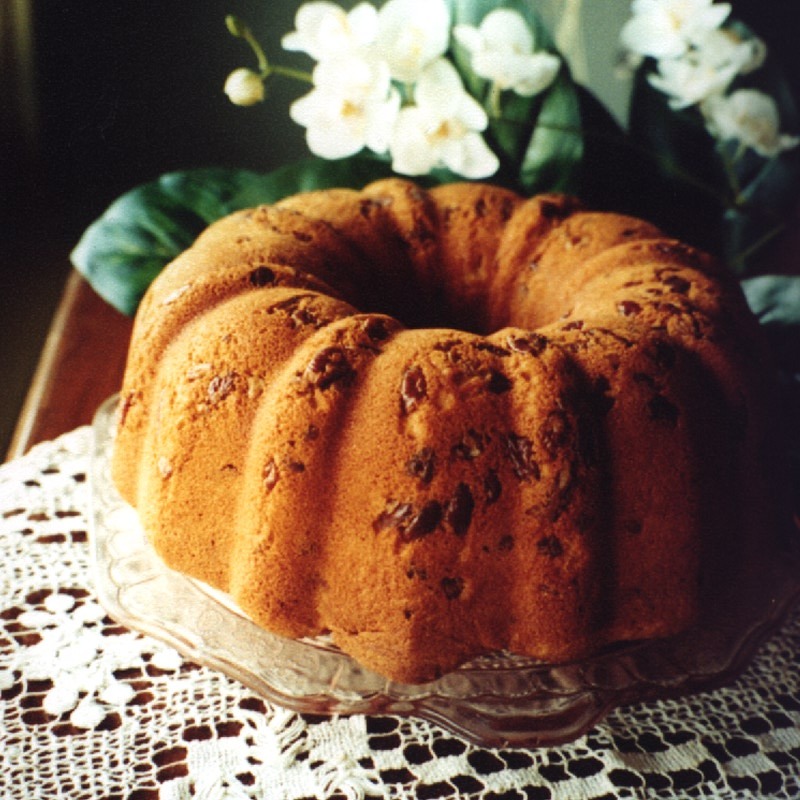 An Oklahoman treat made with the freshest, locally grown, pecans the Butter Pecan pound cake, served with pecan praline sauce, is a scrumptious favorite. 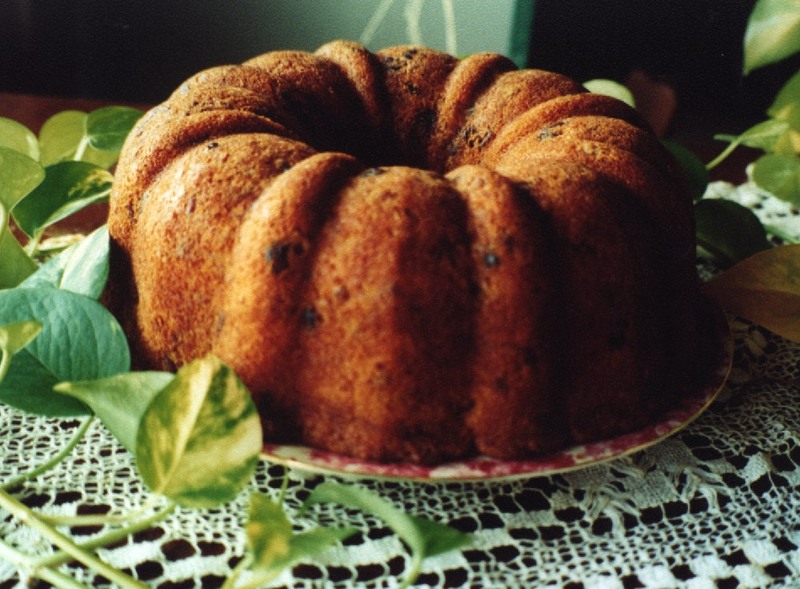 A tangy rich lemon taste makes this cake a treat for all who try it. Served with our delicious raspberry sauce it makes a wonderful snack anytime. 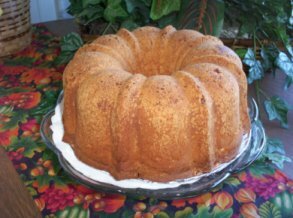 A wonderful treat for breakfast, toasted with coffee, the Cinnamon Crunch cake is a meal in itself. An excellent alternative to oatmeal but great anytime of the day. 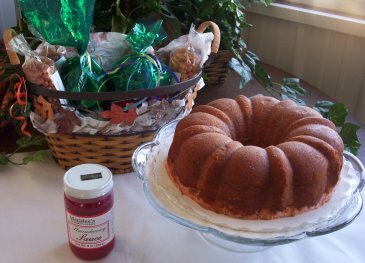 A great addition to any breakfast or brunch table the Orange/Cranberry pound cake is made with the freshest ingredients and makes an impressive gift for any occasion. A wonderful fruity flavor for an anniversary or valentines day. If you like strawberries you will love this cake. Nothing goes better than bananas and nuts. 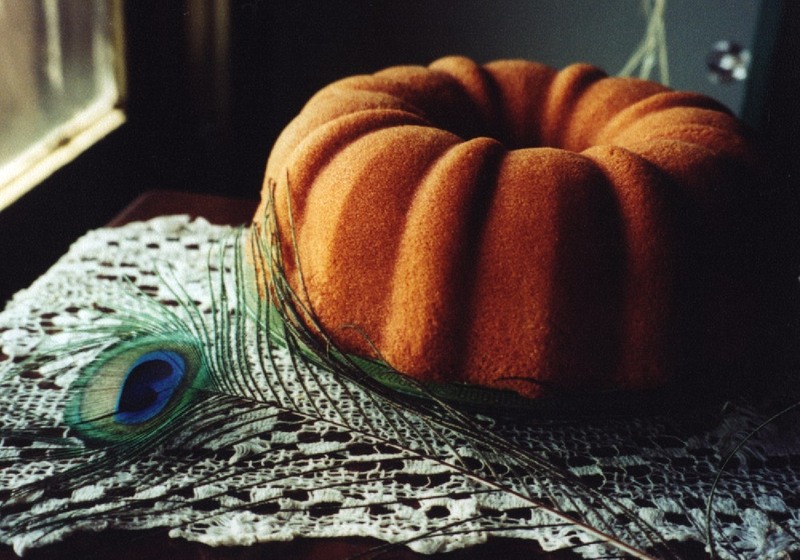 This wonderful cake goes great for any occasion. Try our delicious sauces and toppings on our cakes or with ice cream for an unforgettable treat.